With the way people building trust on the Internet over buying things, the same way the internet e-commerce businesses considerable booming. With big brands like Amazon and eBay are already doing great businesses from years, the internet has turned out to be a great platform for both products and business exposure. With the help of WordPress and different useful plugins available, one can create an e-commerce store for their business easily. With the article I showcased the best 19 e-commerce plugin collection which you may use for building your e-commerce store. 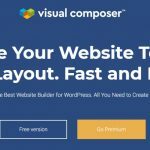 Easy for you or your client to process orders directly from the WordPress back end without having to go through the payment process necessary on the front end of the site. Useful in when the website is running alongside a bricks and mortar store and someone purchases an item in-store and the site owner wishes to keep a record of that sale on their website. Also useful if you take orders over the phone or via the postal system. 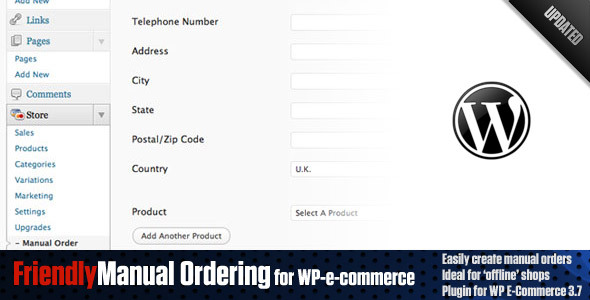 Takes 10 seconds to create a manual order and have it appear alongside your online sales. All sales appear in the purchase log (in the ‘sales’ tab in WP E -Commerce) alongside standard ‘web’ orders and you can interact with the orders as you would any other (i.e. change status, add tracking information, delete etc.). You are also able to apply discounts to the order and also add a shipping amount is appropriate. 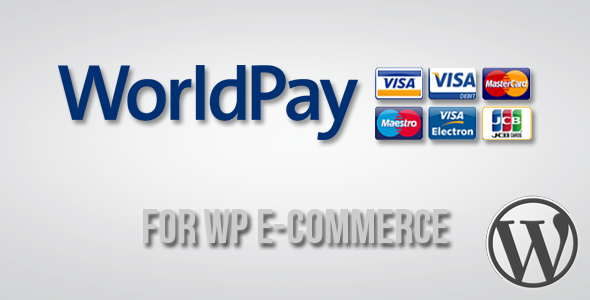 WorldPay is a payment service provider for all sizes of business. Accept debit and credit card payments online and in multiple currencies. 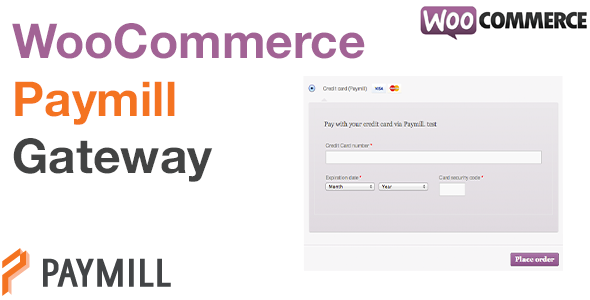 Allows the WP E -Commerce plugin to accept credit card payments without worrying the Customers Credit Cards Details which are taken care by the WorldPay. 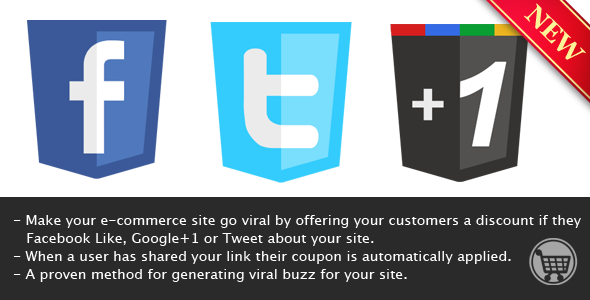 If the users likes or shares your link a coupon is automatically applied to their cart. 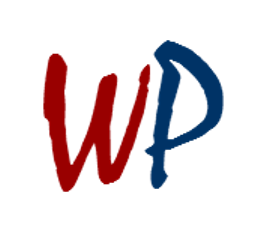 Works with any kind of WP e-Commerce coupons such as free shipping, % off cart, fixed amount off cart value and many more. Specify individual links for Facebook, Twitter and Google+ for your users to share. Custom “Share to receive discount” message. Customize the message sent to Twitter. A proven method for generating viral buzz for your e-commerce site. 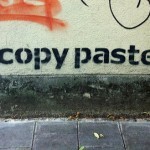 More Google+1’s = Better Google ranking. 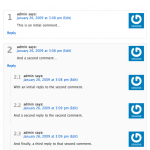 Auto reloads when user has shared or liked. No manual refresh necessary! Automatically applies coupon to cart. 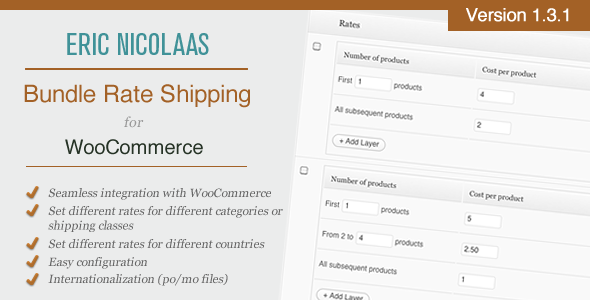 Fully integrated with WP e-Commerce. Full localization for any language supported by Facebook, Google+ & Twitter. QuickBooks (Intuit) Payment Gateway provides an easier, cost effective and simple alternative for a small business for accepting credit cards. 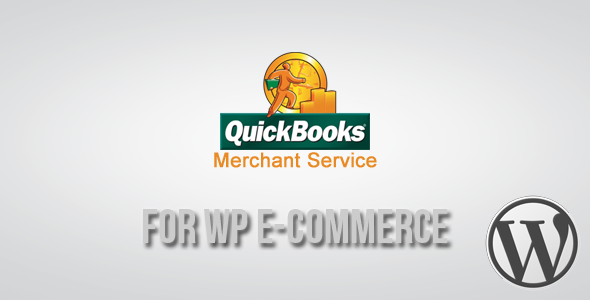 The Plugin allows the WP E -Commerce plugin to accept credit card payments on your site through QuickBooks (Intuit) Merchant Account. 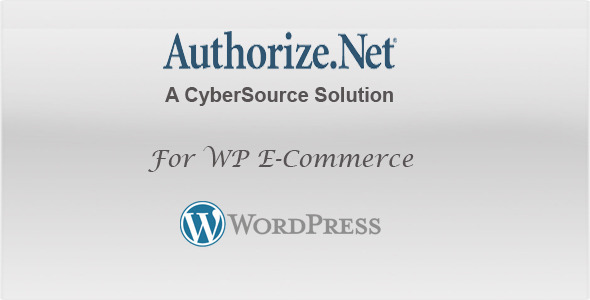 Authorize.net Payment Gateway is a WordPress Plugin which allows the WP E-Commerce Store owners to accept credit cards. It can take less than 5 minutes to set up and is by far the quickest way to integrate Authorize.net. User can choose “Use Shortcode” to display where he/she wants using shortcode [dvin-wcwl-button]. 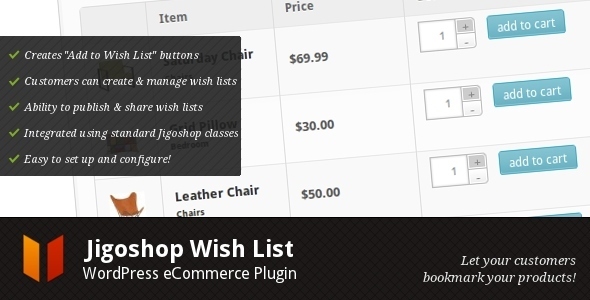 Bulk import hundred of products into your website in just a flash! You can import products with Amazon category or import in custom category. Products synchronisation module – keep your Amazon products up to date! You can set bundle rate configurations on a per-state basis for certain countries (United States, Australia, Canada, etc). You can also add additional layers for each category, adding a degree of complexity that you may find suitable for your store’s situation. 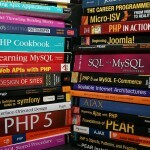 The Plugin also Creates Dynamic Tracking URLs for the already listed companies in it. Supports up to 5 Tracking Number Per Order. 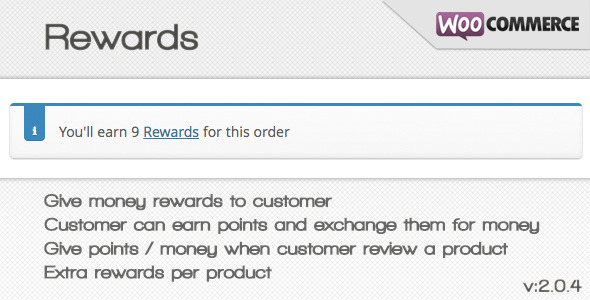 Loyalty points system, works by exchanging points with money at the checkout process. Give points / money to certified buyer when they review a product. 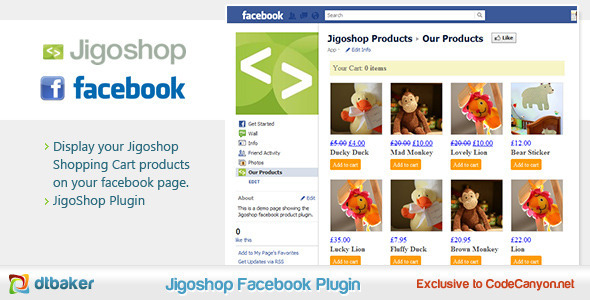 Show your Jigoshop products on your Facebook page. Customers can add products to their cart from Facebook, and then proceed to your website to checkout. Product tab will appear on the left hand side of your Facebook page. 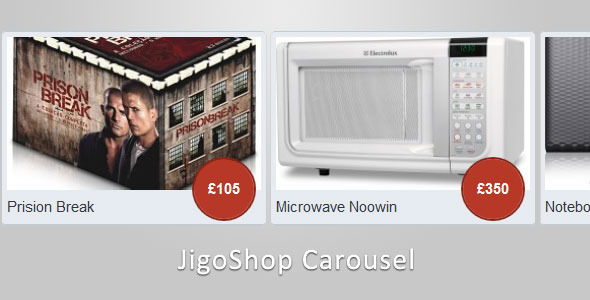 Advanced Feature: Create multiple Facebook page tabs (with different names and icons) for your different Jigoshop product categories. This Social Buttons Plugin for Jigoshop helps add the Social Sharing Button like Facebook Recommend, Google +1, Twitter Share, Digg it, Pinterest and Reddit to Products Page. You can also select what button you want to display while setting up the Product in case you want to disable any social button from being added to particular Products. By default all buttons get added to Product. 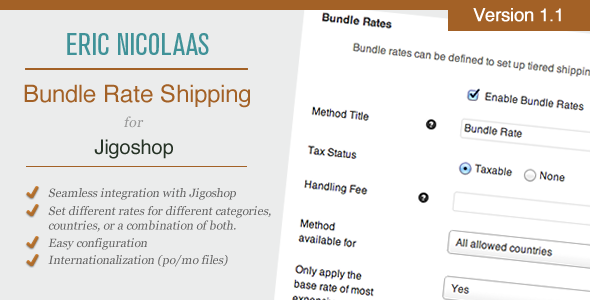 The Jigoshop Bundle Rate Shipping Plugin is designed to be flexible, so you can define bundled shipping rates based on the shipping destination and/or the categories of the products being sold. 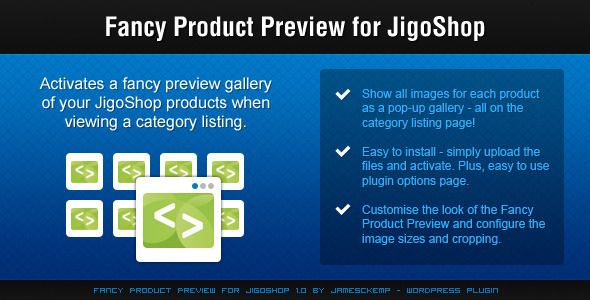 Show all product images in the catalog/category listing, as a fancy pop-up gallery. Your customers can have a much more intuitive shopping experience. Choose the number of images to show. Customise the Fancy Preview border. Enable/disable the Fancy Preview shadow. Fade out of other products on the page. Choose the Fancy Preview image dimensions and cropping. 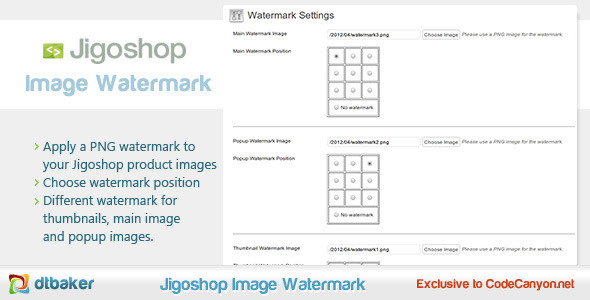 Different watermark images for catalog, popup, thumbnail and main product images. Works with Regenerate Thumbnails plugin so you can easily apply a new watermark to all your old plugins.